At the Frankfurt Motor Show 2017, Renault unveiled its vision of mobility in 2030 with SYMBIOZ, an autonomous, electric, connected concept car that works in perfect harmony with the home. Alongside this presentation, Renault has introduced an original, innovative concept on social media: #RenaultTimeCapsule. The idea behind it is simple: write a message on Twitter that sets out your own vision of tomorrow’s mobility, then conceal it! Revealed at the Frankfurt Motor Show 2017, the Renault SYMBIOZ concept car is an expression of electric, autonomous, connected cars in 2030, one that works in perfect harmony with the home in an innovative ecosystem. 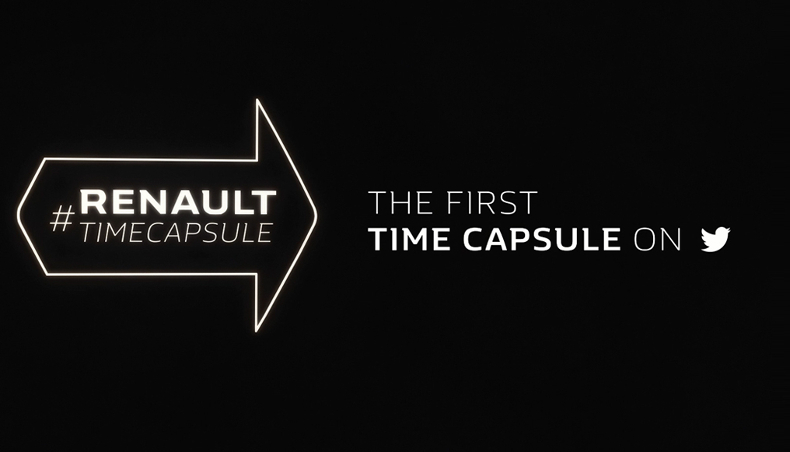 To celebrate this vision of tomorrow’s mobility and promote it, Renault is launching a similarly novel, futuristic initiative on Twitter called #RenaultTimeCapsule in partnership with the agency We Are Social. A time capsule is a small box in which one leaves souvenirs and messages for future generations as a token of the present. 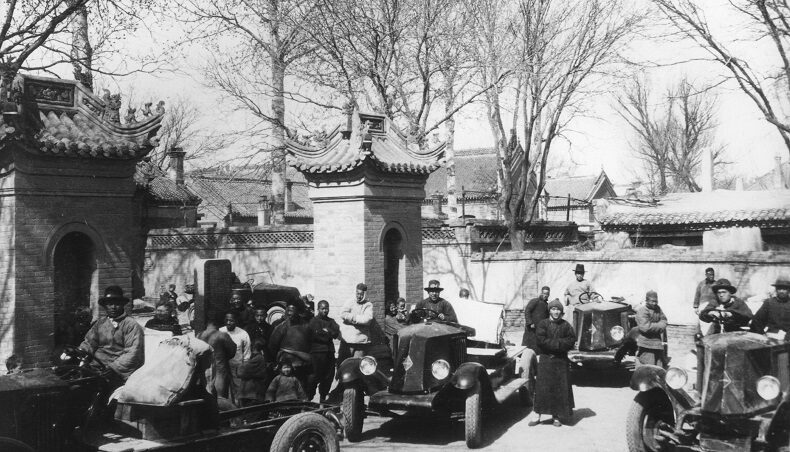 This centuries-old practice is still enjoyed today. For example, a time capsule was placed in Osaka, Japan, for the World’s Fair in 1970: it is due to be reopened in 6970! The digital equivalent of the time capsule is in line with Renault’s futuristic message. SYMBIOZ represents the vehicle of 2030 according to Renault. Now it is internet users’ turn to share their own vision of mobility in 2030. 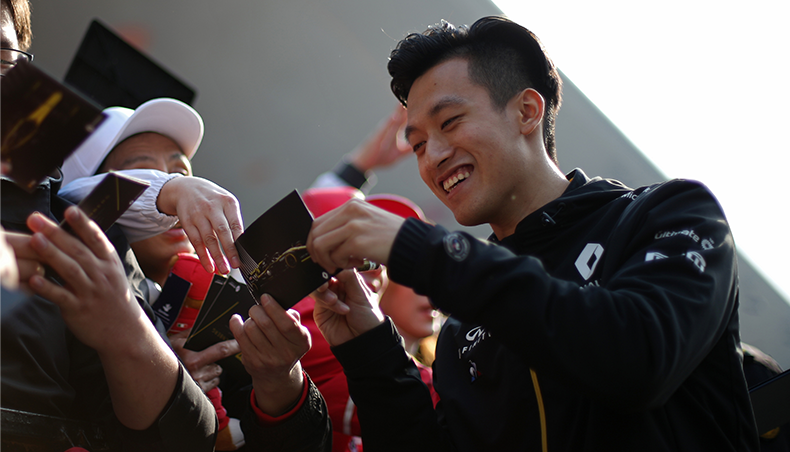 For this, Renault has introduced a novel feature on Twitter. 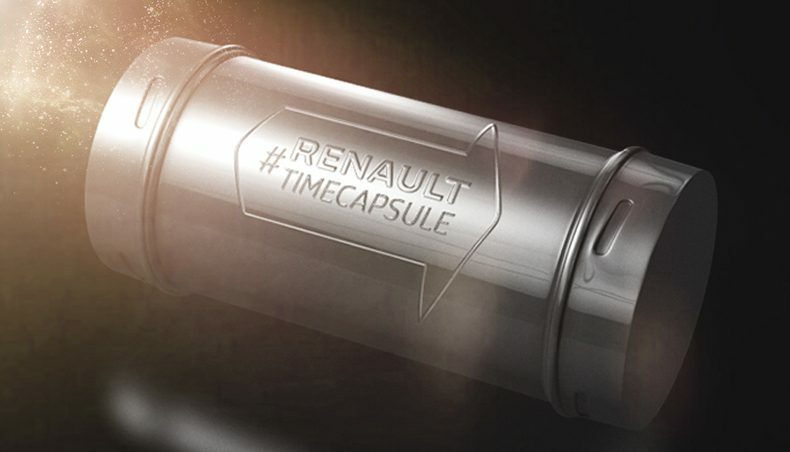 In concrete terms, how does #RenaultTimeCapsule work? The internet user writes a Direct Message expressing their own vision of tomorrow’s mobility then conceals, or “buries”, it on the @Groupe_Renault account. It is their vision of mobility in 2030. The experience is especially fun since it involves interaction with a Twitter bot and the participant can add a photo, video or audio recording. 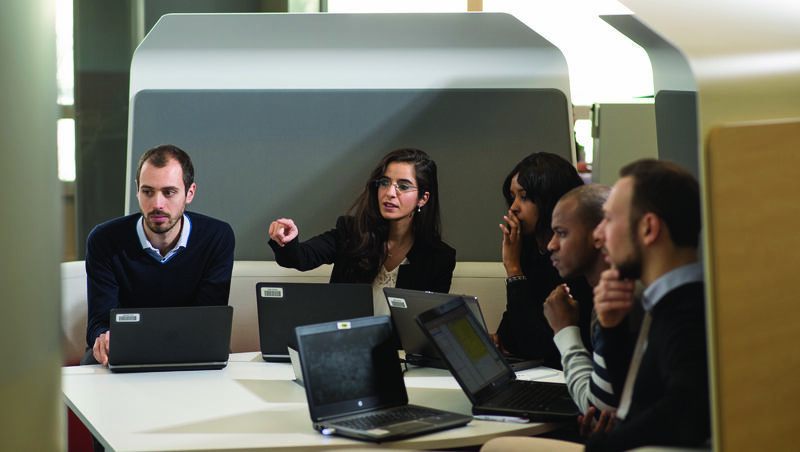 The user is invited to privately discuss their vision of tomorrow’s mobility. 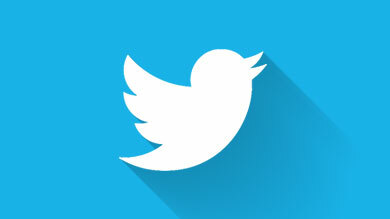 An instructive video features alongside this tweet to encourage internet users to take part. This time-capsule initiative from Groupe Renault is only the first stage of a more general program the brand has lined up. The next part will feature very soon on the Group’s social-media pages. To discover this as well as more surprises, you must join in and conceal, or “bury”, your time capsule on the Twitter account @Groupe_Renault.